My goal is simple: to create and support genuine, productive human connections. After 16 years working in technology, mostly in the advertising space, I decided to go back to school for my MS in Clinical Mental Health Counseling. It is time to make my career my passion project. It is time to back up what I know are my priorities in life — relationships and experiences — with action. And, it is time to do something that matters and helps other people. I can’t take the marketer out of me. I wouldn’t want to. There are too many opportunities, too many challenges seeking solutions. So it’s time to put my years of experience working with technology for consumer goods, retail, finance, and healthcare to work, helping mental health practitioners take a client-centric approach to technology and their digital presence. Below are some of the projects I’ve been working on recently. Dr. Shannon is a seasoned psychologist, clinician, researcher, and teacher. I worked with him to establish a digital presence for his training and presentation practice. The website features clear information presentation and call-to-actions for the defined audiences of administrators, HR directors, and training directors. Please visit the site at https://www.jwilsonshannon.com/. Developed content and presented Technology Solutions for Social Workers to the Ohio chapter of the National Association of Social Workers (NASW) on November 17, 2017. The presentation was part of The Tech Savvy Social Worker: Ethical, Legal, and Smart Use of Technology day of training. I advocate for a client-centric focus on technology, sharing “Savvy Solutions” that provide HIPAA-secure options to facilitate social workers in their practice. Created content and presented Best-Practices Systems and Apps to the Ohio chapter of the National Association of Social Workers (NASW) on May 18, 2018. The presentation was part of The Tech Savvy Social Worker: Ethical, Legal, and Smart Use of Technology day of training. I advocate for a client-centric focus on technology, building technology solutions around true client utility. 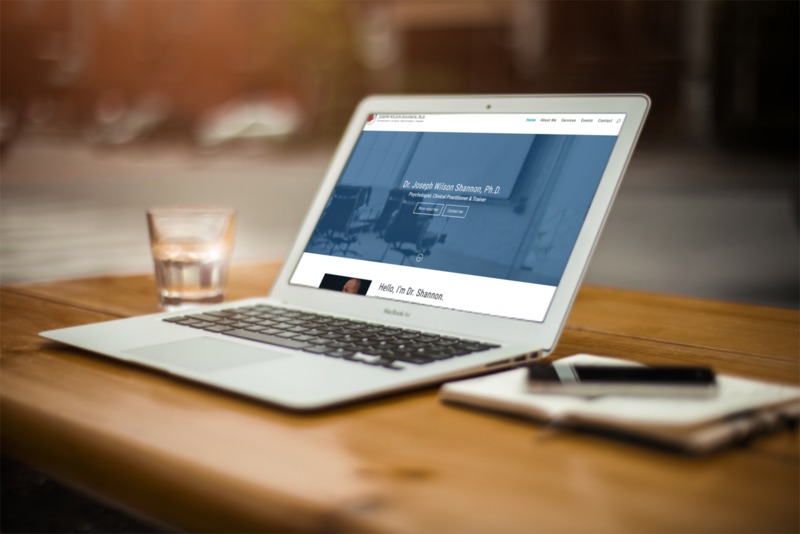 Connect with me to find out how I can help you and your mental health practice with your website, broader digital presence, or enabling technology.